As the last letter of the Greek alphabet, omega is associated with finality and completion. Omega HR’s mission is to provide clients with the best outsourced or supported HR services for their businesses: individually tailored, pragmatic, flexible, local, and at a cost which is viable – the last word in HR for SMEs in Worcestershire and the Midlands. Whether you employ one person or dozens, compliance with employment law is not an option and because the law changes constantly, this can be problematic. Every business wants staff to perform well, achieve great attendance and timekeeping, and make a positive contribution to the organisation, but how do managers achieve this pro-actively without straying into the minefield of potential employment rights challenges? 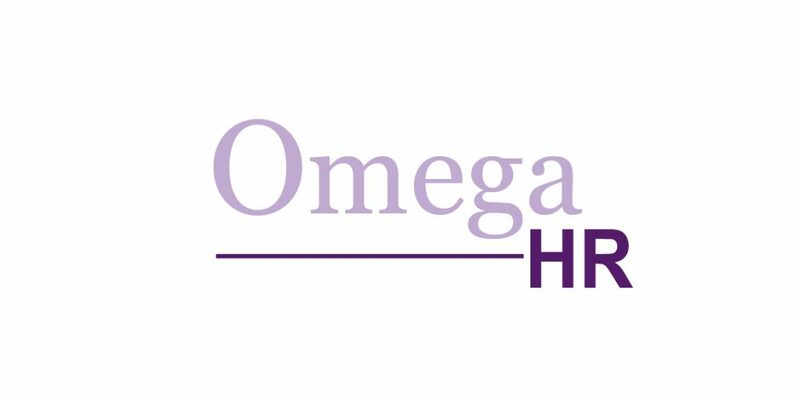 Omega HR takes that strain away from managers and enables them to concentrate on their day to day job of operating and growing the business. We help you achieve the results you want by telling you what you can do, not what you can’t do; we say ‘yes’ and support you to get to where you want to be. We can provide ongoing support or one-off advice, and we are available by phone and email when you need us.